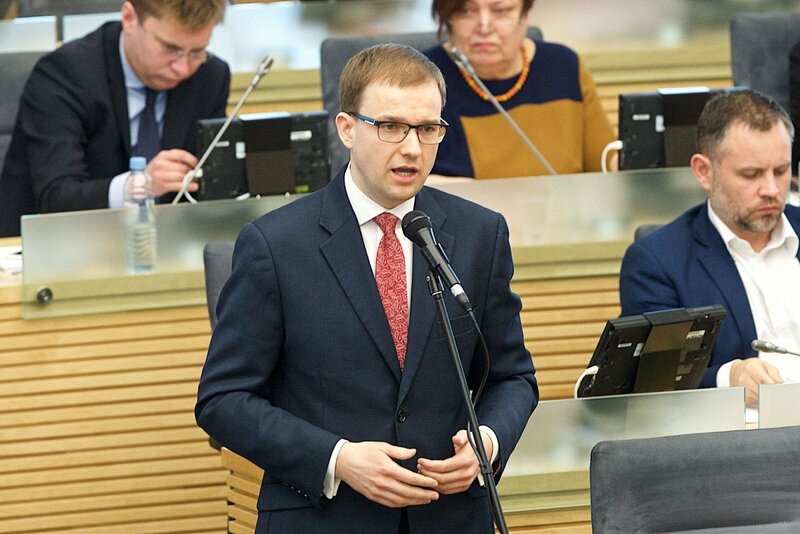 The Lithuanian parliament moved on Thursday to launch an impeachment process against Labour Party MP Vytautas Gapšys. 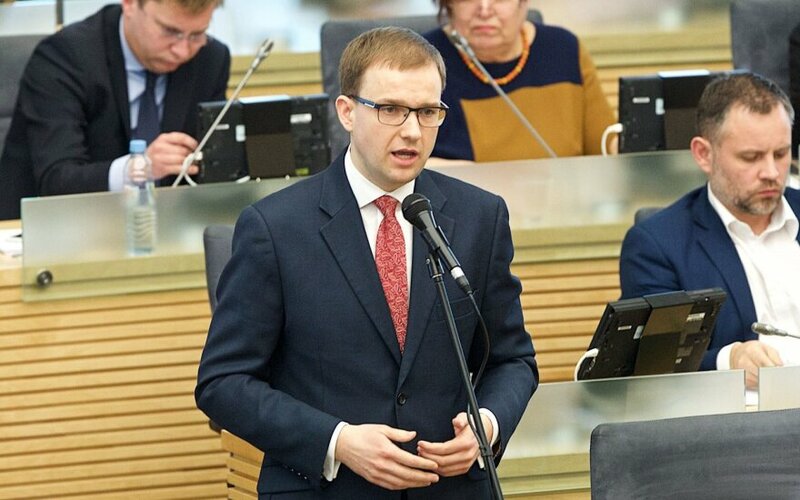 The Seimas passed a resolution by a vote of 87 to two, with 27 abstentions, to ask the Constitutional Court to look into whether Gapšys can continue to serve as an MP after he was convicted for manipulating his party's accounting books. Gapšys himself urged MPs to vote in favour of turning to the Constitutional Court, saying that he wanted "this issue to be resolved once and for all". The Lithuanian Court of Appeal in February found Gapšys guilty of fraudulent bookkeeping. The lawmaker has already paid a €3,600 fine imposed by the court. The Labour Party, a member of the ruling coalition, says that Gapšys cannot be impeached because the offence he was convicted for took place before he was elected to parliament.